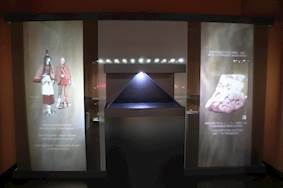 Задача: The Central State Museum in Kazakhstan, one of the largest museums in Central Asia, wanted to showcase some of the most important historical artefacts and relics of Central Asia dating back as far as 2-1st century BC. STEPLine recommended projection to bring the collections to life and enrich the visitors' experience. Решение: The museum was to open its doors on the city’s 1000 year anniversary in December 2016; attracting a new generation of visitors from around the world. Reliable and flexible projection technology was essential along with rich immersive audio. STEPLine chose Optoma DLP™ projectors for the obvious benefits: Dust resistant optical design, no filters to clean and vivid realistic colours. Результаты: STEPLine installed the Optoma W515, W505, ZH300UW and W320UST projectors. 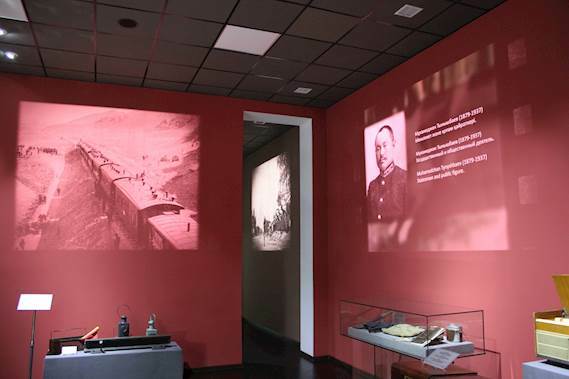 Optoma ProScene projectors breathed life into rare historical exhibits and archaeological finds through projecting a series of documentaries, transporting the visitors on a journey, connecting with their emotions through vivid lifelike imagery and powerful storytelling. STEPLine streamlined the installation and formed an immersive audio visual solution using Optoma DLP™ projection technologies and acoustic brand AUDAC.